Avera has started building an intensive care unit that also will create space at the hospital for more surgical suites. It’s the next phase of $41 million in projects on the campus of Avera McKennan Hospital & University Health Center. Avera needs more surgical suites on its second floor, where the ICU is currently located, as well as more patient care space. The first project to make it all possible was a new inpatient rehabilitation center. 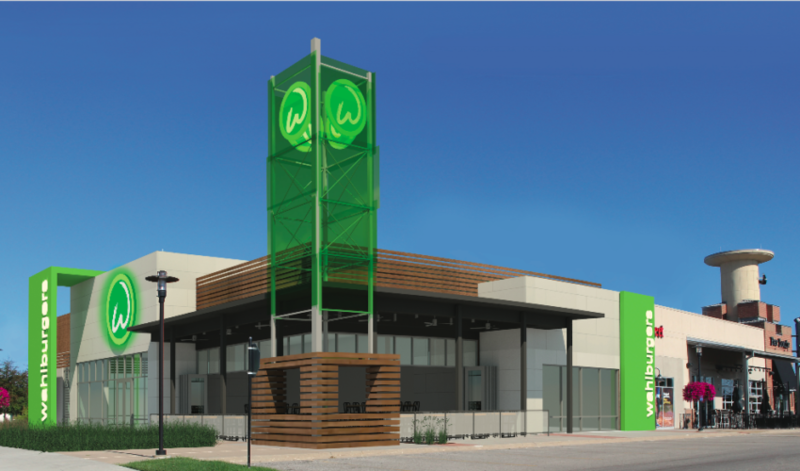 It opened earlier this year on the fifth floor of the Prairie Center. 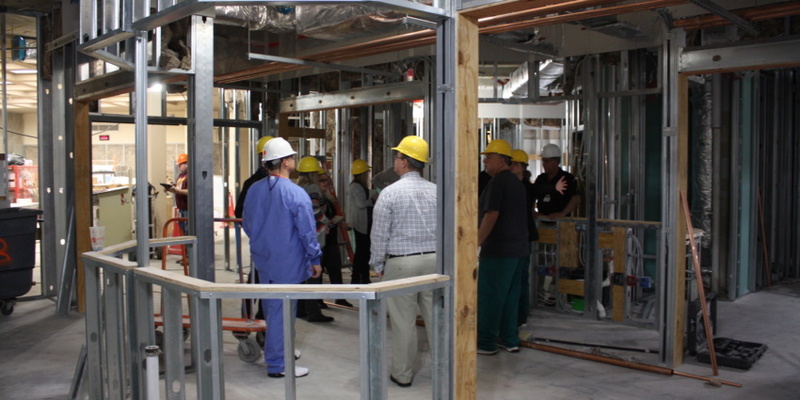 That made room in another area of the second floor for the new ICU, which is scheduled to be done early next year. 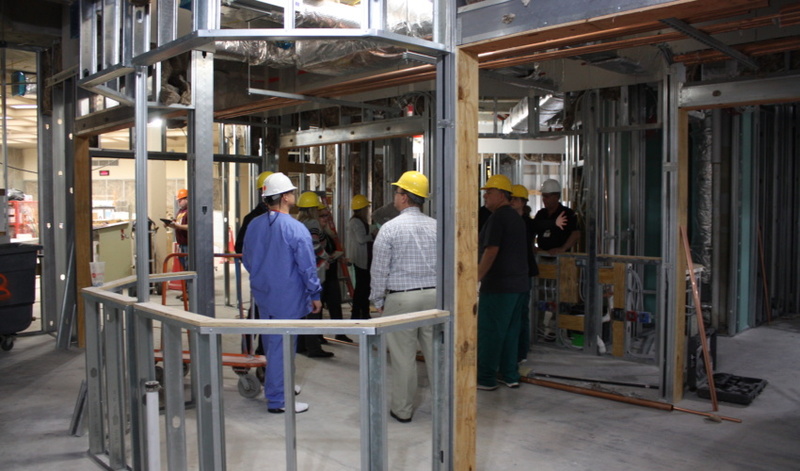 It will include 28 large patient rooms. That’s an increase of six rooms, including two specially designed for patients who need isolation because of infection risk. The new unit also will feature a private patient corridor to surgery, so critical patients do not have to be transported through public areas. 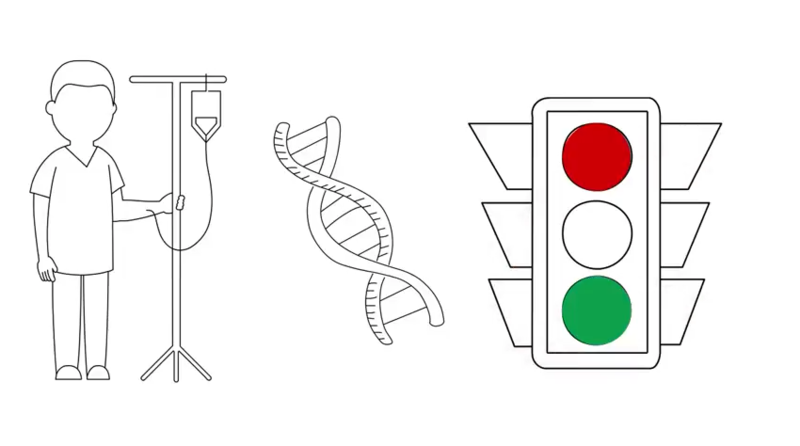 “The ICU needs of today are different from 20 years ago when our current unit was designed. 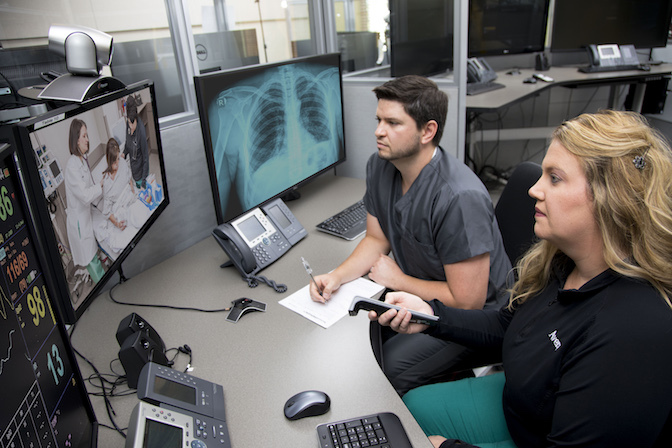 Patients have more complex needs, and more space is needed for the latest technology and equipment,” said Jill Casanova, director of critical care services. Rooms will include accommodations for families, including a large visitor waiting lounge, reflecting how families often spend many hours at the hospital when a loved one is in critical care. The entire unit was designed to be more comfortable and nicer looking. New technology includes ceiling-mounted patient lifts in every room. “Anytime a patient cannot move on their own, it’s helpful to have a lift available for both the safety of our staff and patients,” Casanova said. Each room will have its own bathroom and dual arm booms to house equipment such as oxygen, emergency power and patient monitors. 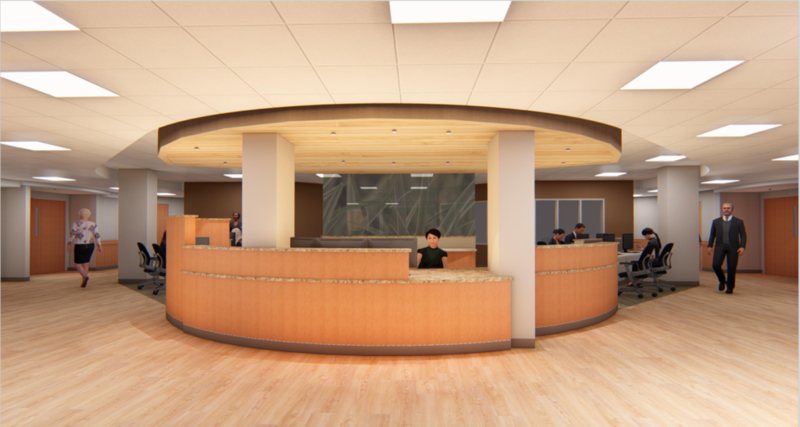 “Every room will be equipped the same with the capabilities to care for the most complex and critical patients. This supports programs such as liver transplant and complex trauma,” said Amy Boyd, ICU nurse manager. Employees were highly involved in planning the new unit, Avera said, as well as the hospital’s lean team, which contributed ideas for optimal workflow. Avera also gathered ideas from trips to ICUs nationwide and used Society for Critical Care Medicine criteria and recommendations. “We did family surveys as well to find out what amenities they would like to see – things like computer ports and charging stations for devices,” Boyd said. 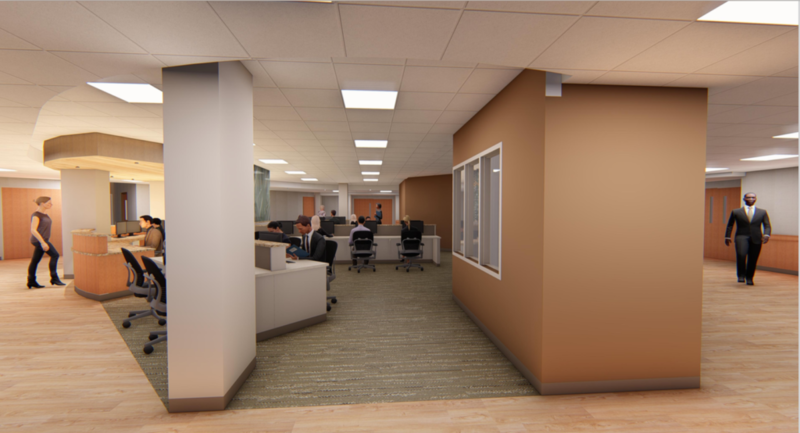 Construction on the new surgery suites will start once the ICU has been relocated. 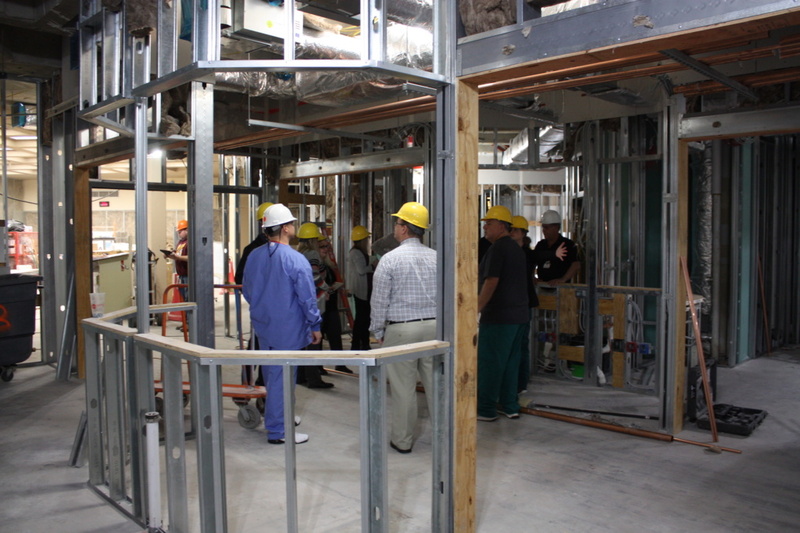 Avera has started work on a new state-of-the-art intensive care unit.